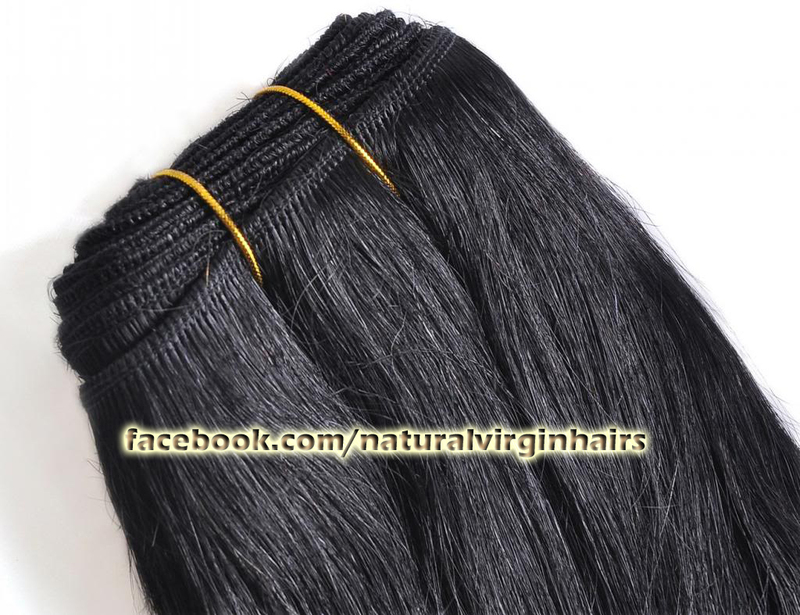 Machine wefts tend to be the more common weft type used due to the ease and durability of working with the track. This is ideal for stylists who are not as familiar with working with hand-tied wefts since hand tied wefts need to be sewn in using specific techniques. 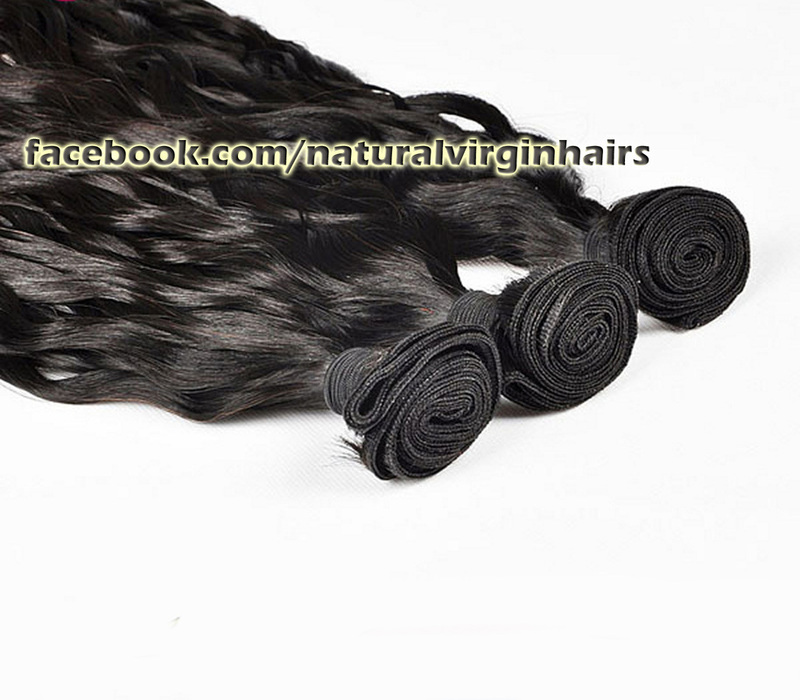 These wefts are easier to put in as the stylist can simply start on one end, sew in the weft, and then cut it at the end of the track. The track can be cut without unravelling. 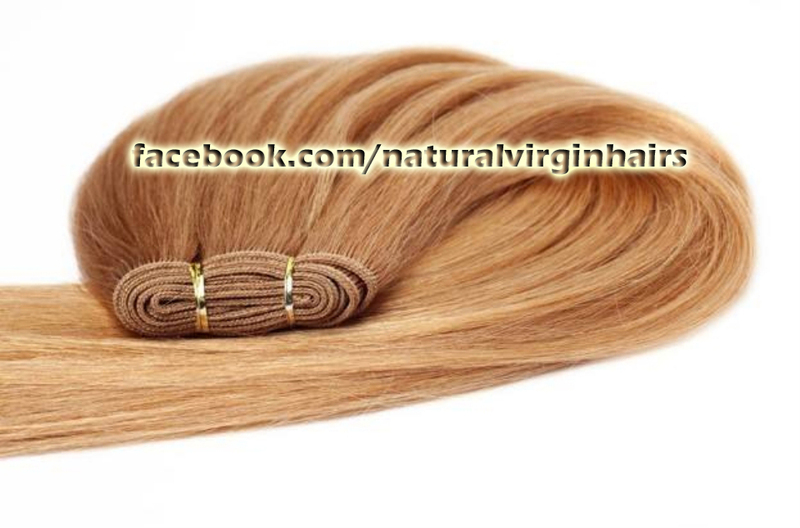 Machine wefts also work well when using clip-on wefts, or when bonding the hair to the scalp. 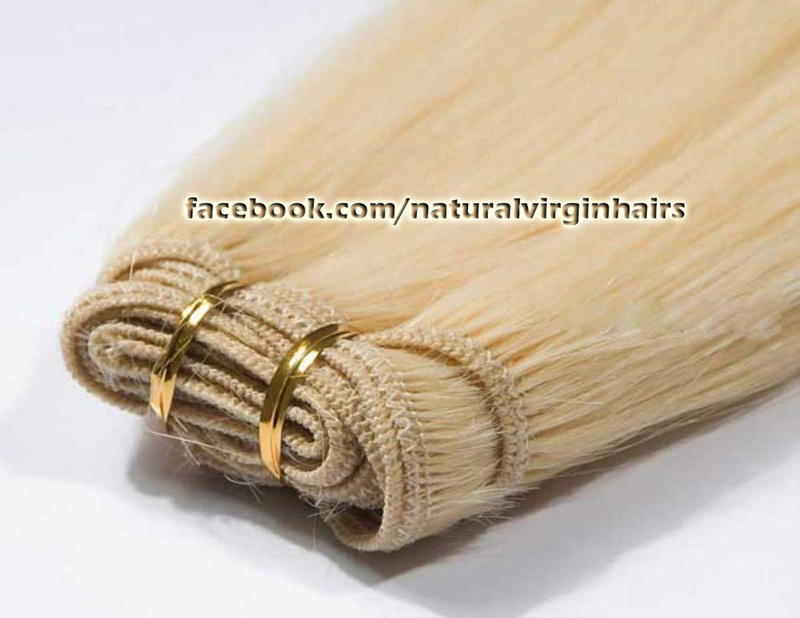 Machine wefts are one continuous track that your stylist can cut according to the length you need. 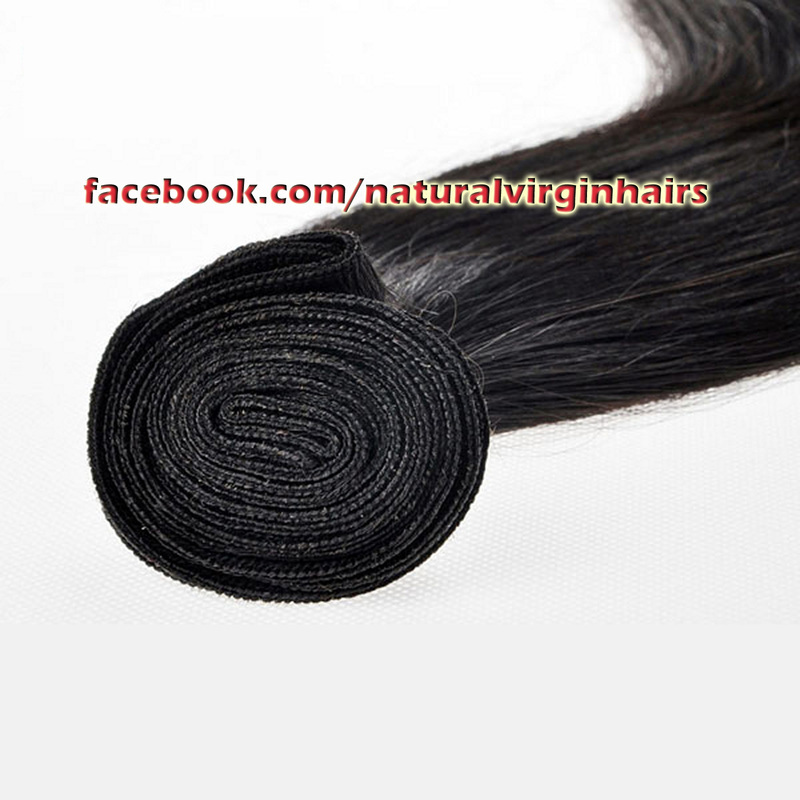 The length of the track varies based on the length and texture of the hair. The ability to cut the track allows for more options when installing tracks of different lengths to create hairstyles. 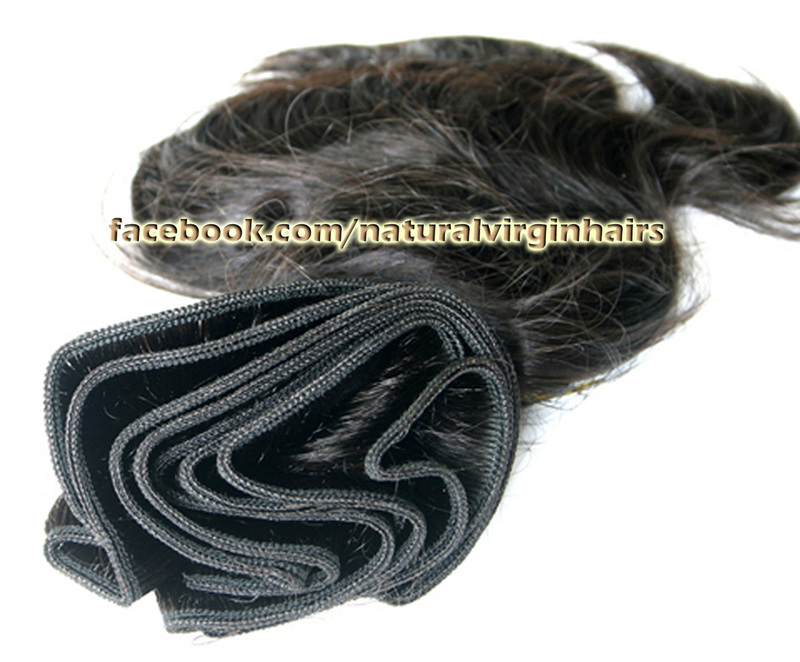 Machine wefts are slightly thicker compared to hand-tied wefts, but a bulge is rarely noticeable. 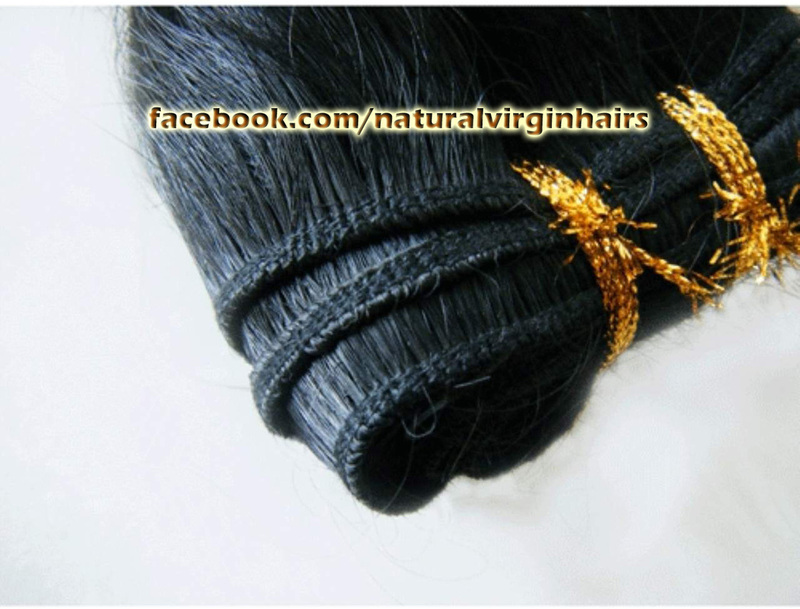 Our machine wefted Virgin Hair Extensions are made by skilled workers at our factory in India. 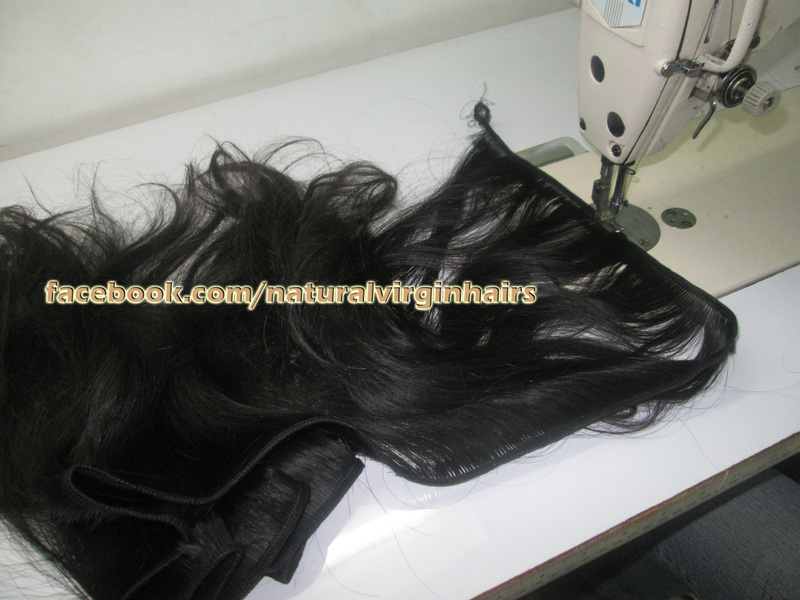 They are sewn using a special sewing machine specifically designed for stitching wefts. 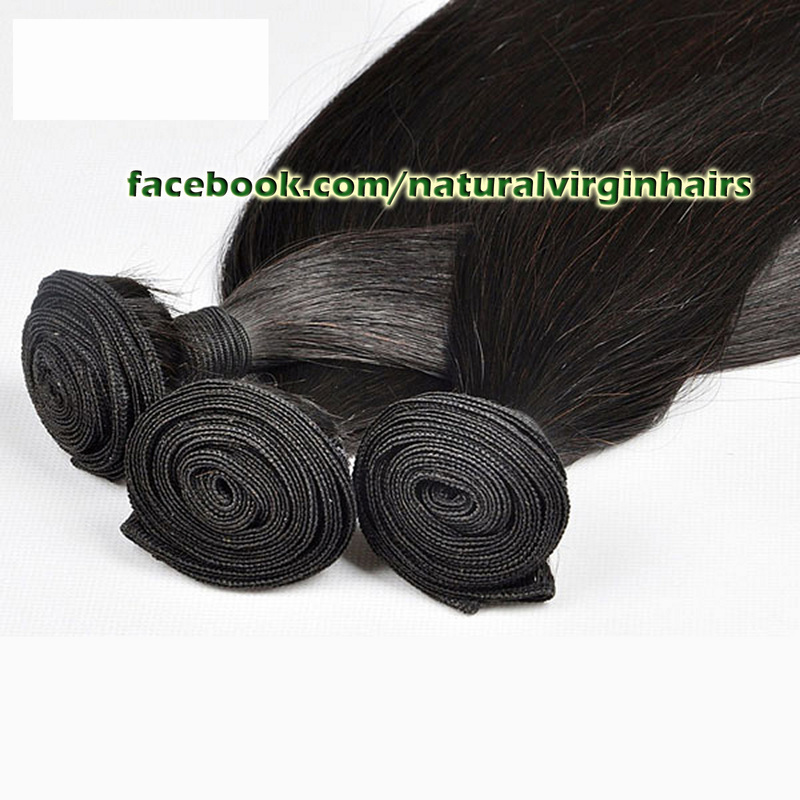 Raw Virgin Hair is used, and 3 people are required: 1 person who takes the bulk hair and starts sewing the track, the middle person keeps the hair free from tangling, and a third person to tidy up the track at the end. 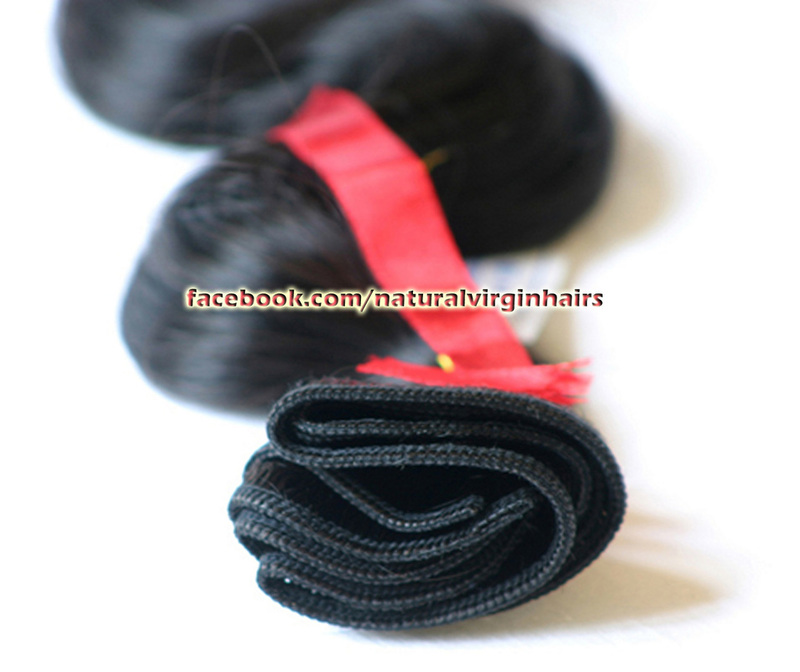 The quality of the hair and the track are equally the same with both hand-tied and machine wefts. 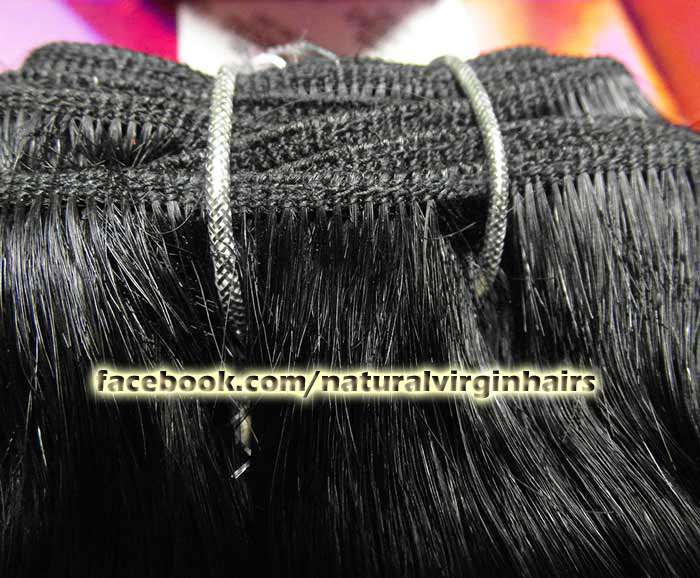 A good stylist can manage to make machine wefts look very natural regardless of how thick the track is. Machine wefts are easy to manipulate, and you don't have to be as careful when cutting them. You can even cut them from the top. 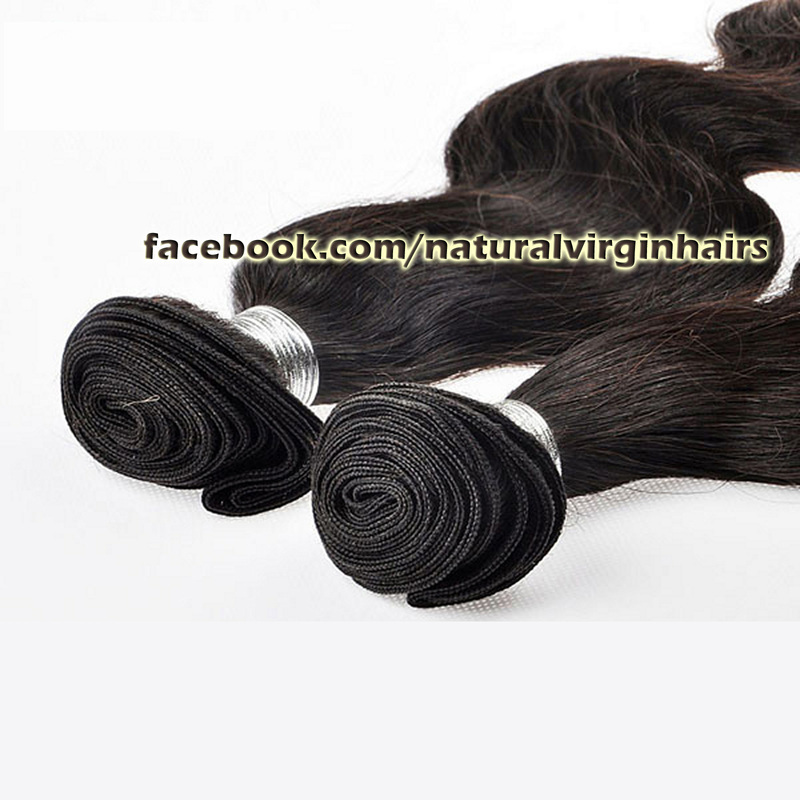 This makes them a good choice giving you less margin for error during a hair installation, since they don't require as much skill as hand-tied Wefts.